Come join us to continue the journey started in Lent and learn how to improve your relationship with each other and with God. 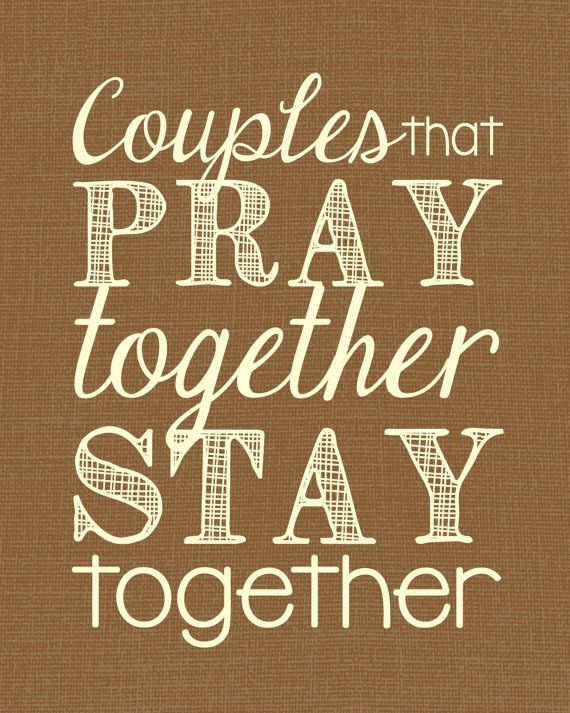 Over the six sessions you will learn about different ways to start praying together, the blessings God is trying to bestow upon us, and listen to guest couples provide examples of how they pray together. It is truly a life changing experience that will bring the relationship of you and your spouse to a whole new level of intimacy. If you are married or engaged, please join us on Tuesday evenings from 7 PM to 8:30 PM, beginning April 23rd. Don&apos;t miss out on this awesome experience. Please contact the parish office at 734-981-1333 or email Sarah Wozniak at dsgwozniak@gmail.com to sign up.